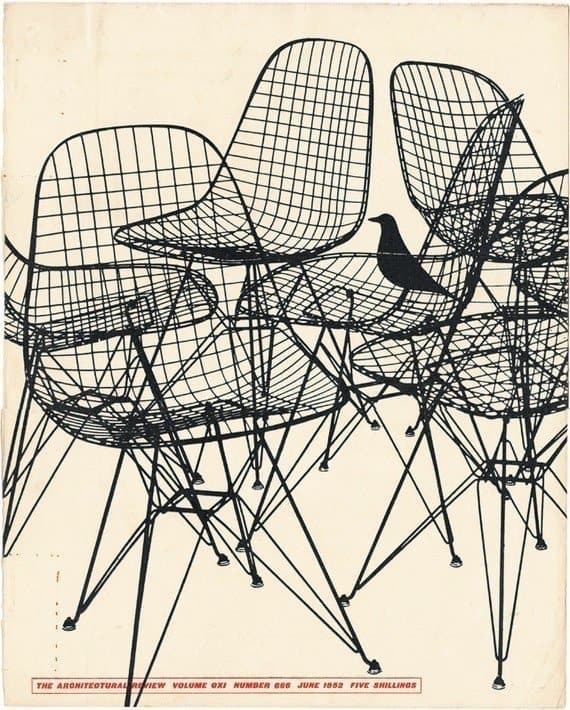 On our wish list is definitely the Eames House Bird. It’s Iconic and a must have. We all have seen the black version, but did you know that Vitra has a limited edition white House bird, this is available to buy from 1st November 2017 to 31st January 2018. So make sure thats on your Christmas list. What is the Eames House Bird? This beautiful black house bird has been around for over fifty years and has stood proudly in the centre of Charles and Rays Eames house. It’s often assumed that the pair designed the bird, but in fact they didn’t at all. The bird was one of many items that they collected on their travels, an artefact of American folk art that was highly treasured by the couple. 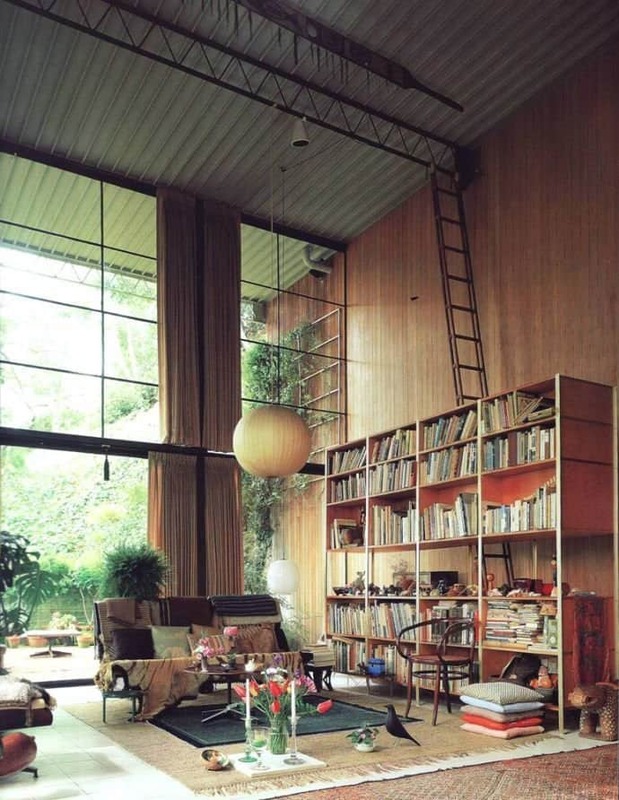 They used it a lot in their photography as a prop, and hence it because associated with Eames. The House bird was originally sculpted by Charles Perdew in the early 1900s and would have been used as a crow decoy. The brid were carved from pine and painted. 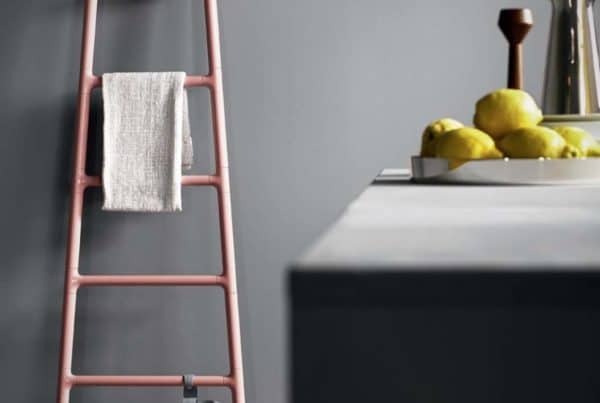 The steel legs we know now were added by Vitra. 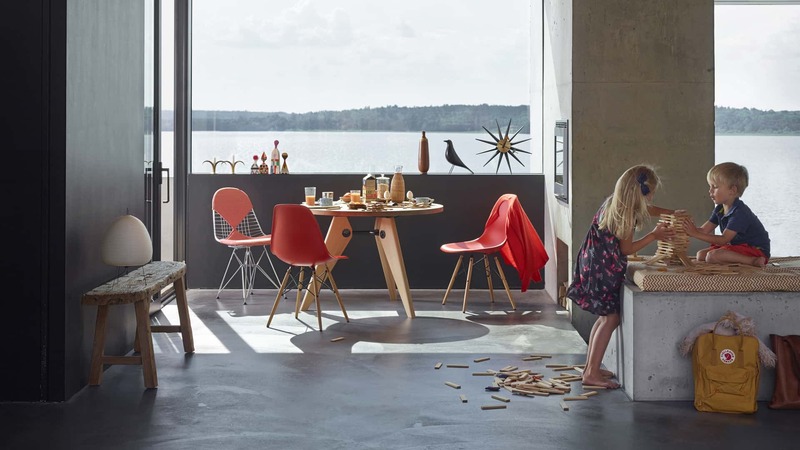 The Vitra re-edition is crafted from black lacquered alder wood is available to buy and adds a touch of design history to your home. 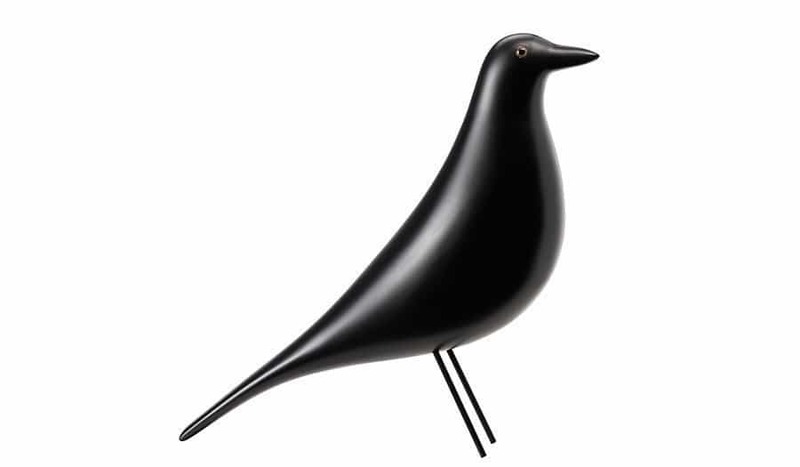 There are a few places that you can buy a real Eames House Bird by Vitra.